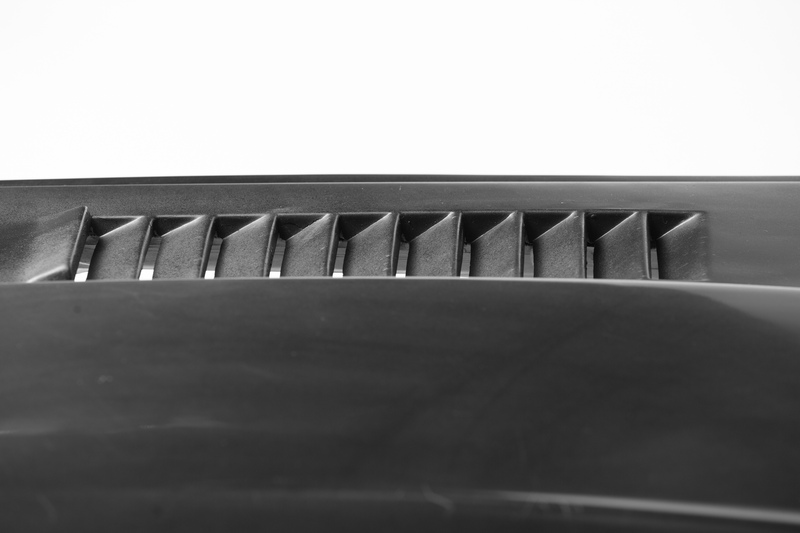 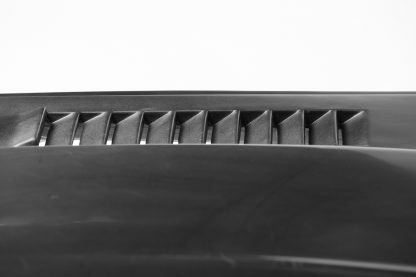 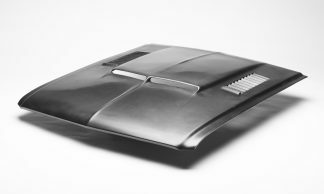 This hood (in the image) is the 1967 Shelby (style) hood with functional louvers. 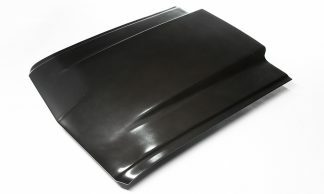 It is 4″ longer than the stock 1967-68 hood. 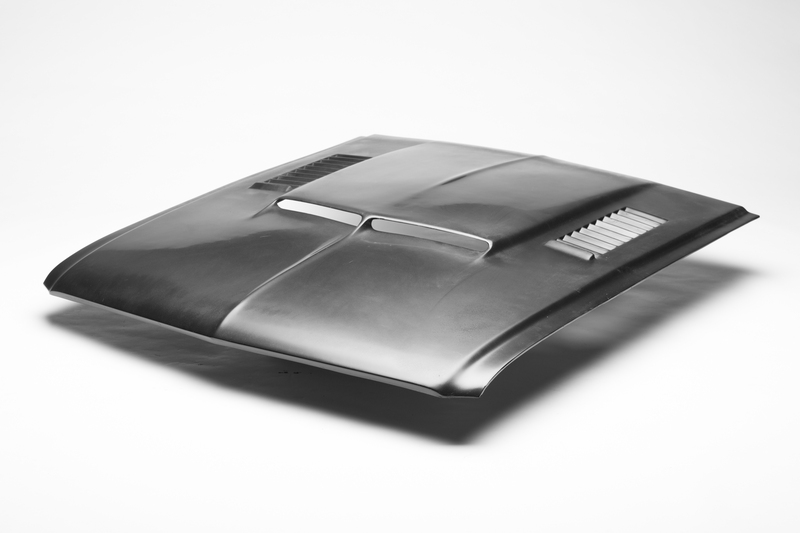 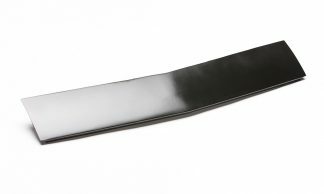 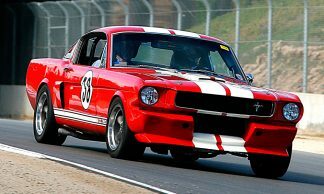 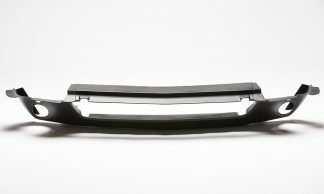 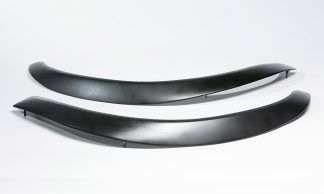 We offer this hood stock, with or without louvers for the Shelby length nose & the standard Mustang length nose.